The KWAN entertainment founder and a popular Bollywood celebrity manager Anirban Das Blah was allegedly accused of sexual misconduct. The celebrity manager tried committing suicide at Vashi old bridge. 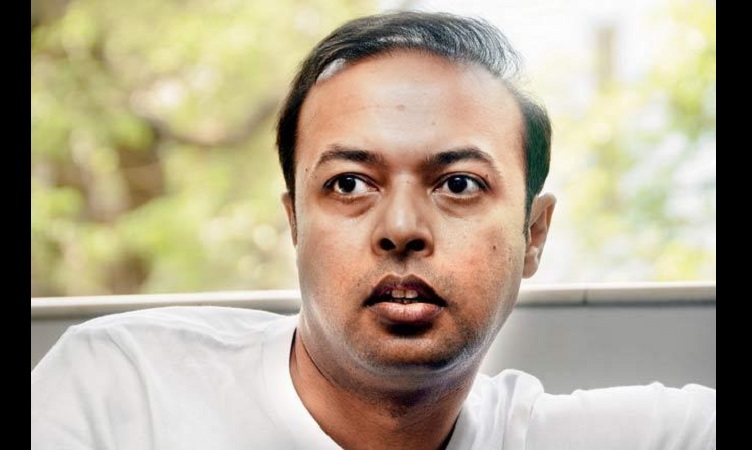 He was asked to step aside from his position at KWAN entertainment, as they issued a statement which said, "We have asked Anirban Blah to forthwith step aside from his duties, activities, and responsibilities at KWAN, its subsidiaries and affiliates with immediate effect." The celebrity manager was spotted climbing the barricades of the bridge as the police caught hold of him. He was rescued by the Vashi Traffic police. The incident took place at around 12:30 am and the police managed to save him after they got the tip-off at the right time. During an interaction with the senior police inspector from Vashi traffic police informed, "We had information about an individual coming towards Vashi bridge to commit suicide. We couldn't take chance and we laid a trap there in dark." Going by the report in The Hindu, he was rescued in the wee hours of Friday (today) by the Vashi Traffic police after they found him on Vashi old bridge. The incident happened at around 12.30 am and police could manage to save him after they got the tip-off at the right time. "We had information about an individual coming towards Vashi bridge to commit suicide. We couldn't take chance and we laid a trap there in dark," senior police inspector from Vashi traffic said. The police inspector added, "He was crying. He seemed very frustrated and depressed. We took him to the police station, offered him water and asked his problem to which he said that he was frustrated with the #MeToo allegations on him. He was depressed due to the defamation he and his family faced. He along with nine other partners had founded KWAN and after four girls alleged him of harassment in #MeToo campaign, he was asked to resign." A senior police inspector Anil Deshmukh from Vashi police station said, "The traffic police handed him to us but we haven't charged him as he has not done any (suicidal) act. He told us that he had come for a walk at the bridge. After his family reached, we handed him over to them." However, he was not charged with attempted suicide as he claimed that he was taking a walk there.